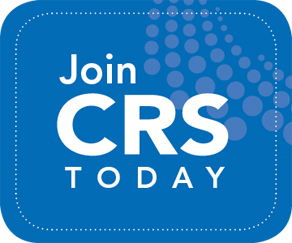 I would like to give you a warm welcome to the Women in Science Group of the CRS. The WIS Group was born out of the need to make visible and recognize the work performed by women in the area of Delivery Sciences and Technologies. The board of the WIS is sizzled with women CRS past presidents and past Women in Science Award Winners and as a group, we are here to help women in their careers by providing continuous advice (please feel free to use the drop box for questions) and help where needed and to inspire women in their career. Our key event happens at the Annual Meeting where we hold a lecture with a WIS awardee followed by Q&A and speed mentorship. We hope to see you at the next event. - Chair Begona Carreno, Ph.D. The Controlled Release Society grants this honor to a woman scientist who must be internationally recognized for outstanding contributions in science and technology.